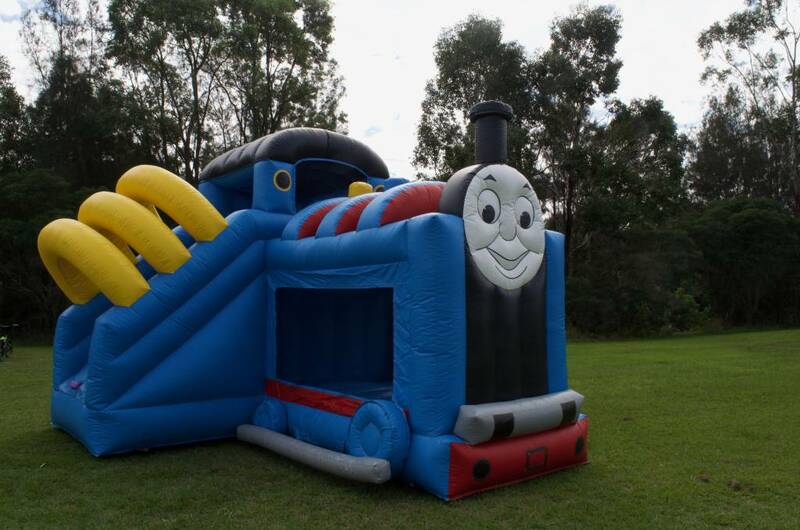 The Thomas the Tank Engine Jumping Castle and Slide is a must for train-lovers of any age. The friendly face of Thomas the number 1 tank engine will be a welcome character to any party. They will escape for hours as they travel to the Island of Sodor, hopefully long enough for you to have a coffee break once the party is over! It is a T shape castle and measures 7m long, 5.5m wide and 4m tall. It is a covered castle, protecting your children from both sun and rain. 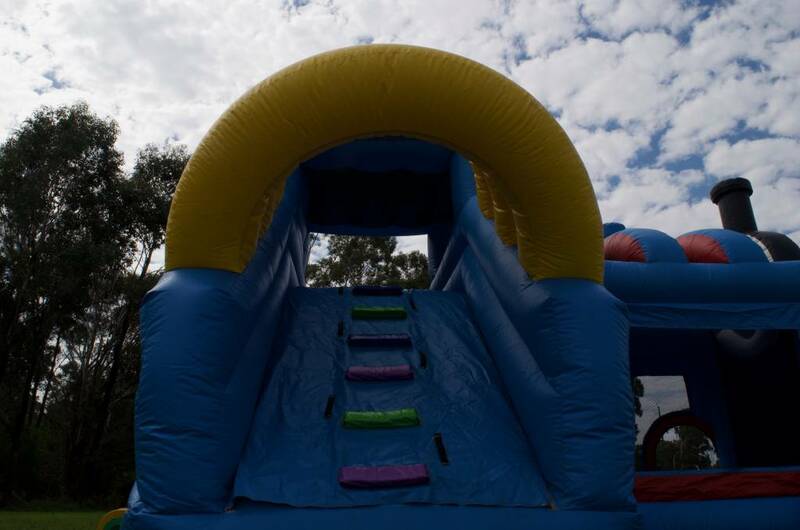 The giant slide will provide entertainment for hours with endless circles as your children chase each other around and around. The $250 hire fee includes a full day hire. 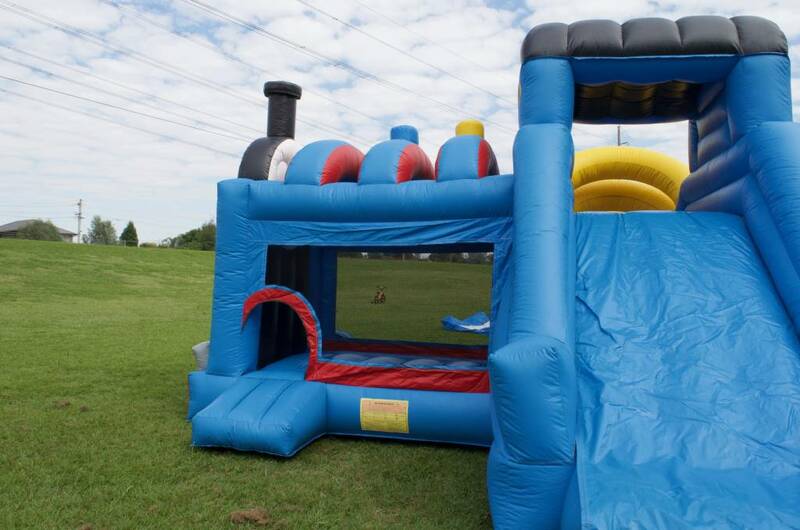 This provides entertainment for the kids while you set up and pack up your event.